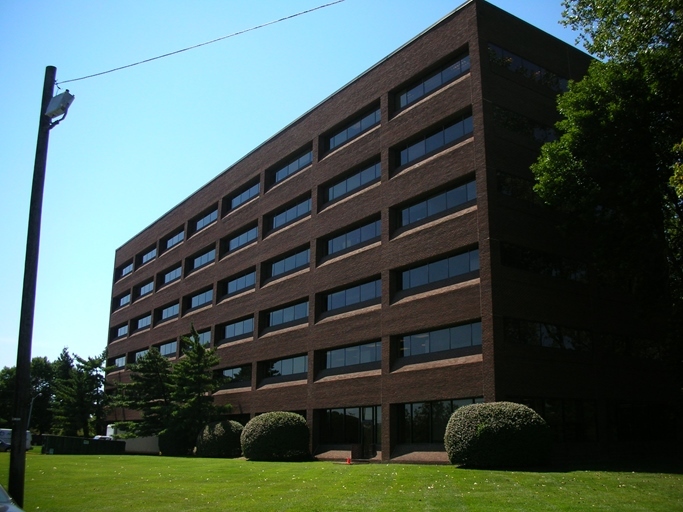 Situated in Bergen County, our office in Hackensack is located conveniently along Routes 4, 46, and 80. The city is home to two NJ Transit train stations, which eases the journey to the city. Based out of the Office Evolution Suite on the first floor, our office can be easily reached from the building's main entrance on 2 University Plaza Drive. There is ample parking, so don't worry about driving in. If you need a few minutes to gather your thoughts or just to revive yourself with a cup of coffee, our reception area offers peaceful seating with complimentary beverages and Wi-Fi access. Likewise, if you're hungry, just walk across the hallway to "Sonia's Kitchen" and choose from their menu. Just two miles from the Bergen County Courthouse, our office is located in Hackensack's shopping and restaurant district. Everything you might need is within reach.